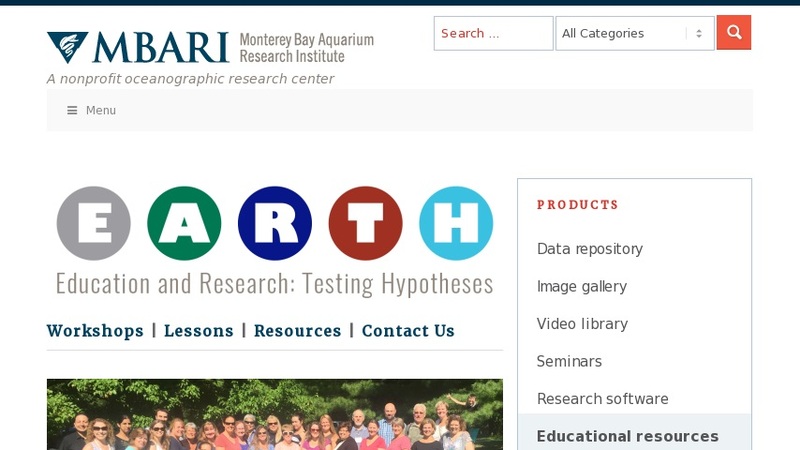 Education and Research: Testing Hypotheses (EARTH) lays new groundwork, providing teachers with means for integrating real-time data with existing educational standards and tested curriculum in an interactive and engaging way. Topics include: ocean observatories, pelagic predators, classification, iron fertilization, and coastal processes. Site features workshop information, lesson plans, standards information, additional internal resources, and a project evaluation.